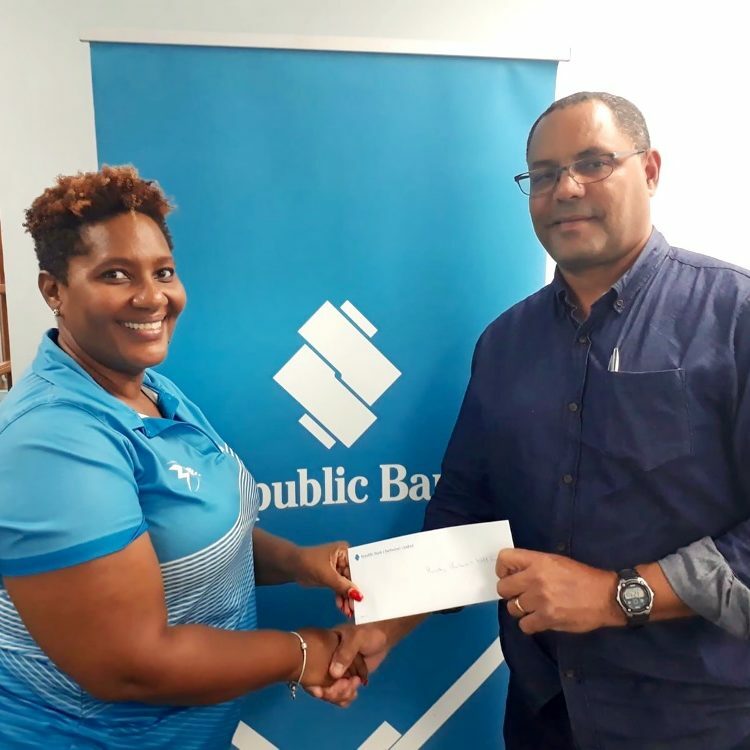 Bridgetown – The Local Organising Committee for the 2018 Mitsubishi Electric Rugby Barbados World 7s (MERBW7s) has today announced tickets for the upcoming Rugby Tournament are now officially on sale via TicketPal.com and at local TicketPal outlets. The Impact World Caribbean team finally hits Kensington Oval on their month long tour here in Barbados. 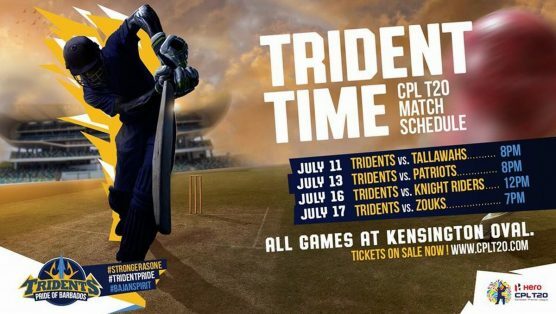 You’ve seen them perform at Gall Hill, St. Martins, Wotton and Speighstown Playing Fields and now its down to the final stretch as the 4 remaining performances are set to kick off nightly from this Thursday at the Kensington Oval. Come witness Team Extreme execute breathtaking feats of strength and athletic prowess on March 22nd. Be mesmerized by Global Xpressions young hip-hop and break dancers from around the world on March 23rd. 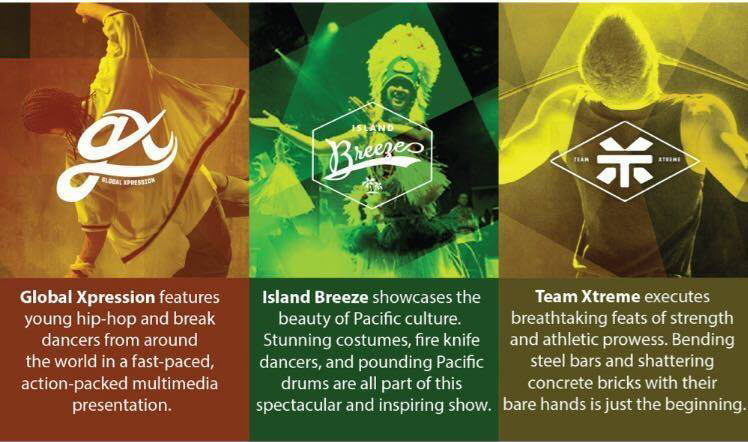 Experience the thrill as Island Breeze showcases the beauty of Pacific culture on March 24th. Be there on March 25th as the entire team brings to you their Grand Finale/Celebration. Bring the entire family and enjoy four evenings of thrilling entertainment! ALL SHOWS begin at 6:30pm and are absolutely FREE!!! Stay in the know! 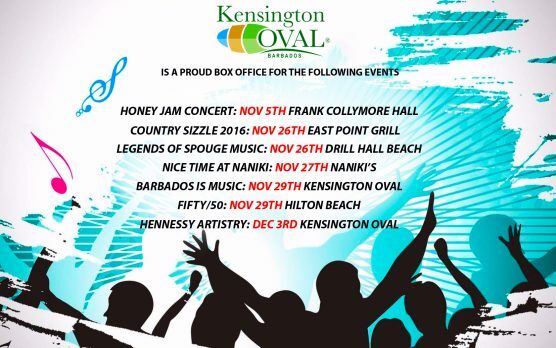 Follow Kensington Oval Barbados on all your favorite social media platforms now. In the section of the Oval made available for the concert on Monday evening, there was standing room only as scores of gospel lovers packed the venue to sing and dance for the Lord. American gospel artiste and minister Donnie McClurkin was the headline act and the vocal powerhouse did not disappoint. The Grammy Award winner entered the stage around 7:30 p.m. and warmed the crowds up with a Caribbean medley, which was well received. He then thrilled the audience with songs such as I’ve Got My Mind Made Up, Days Of Elijah, Agnus Dei and Only You Are Holy. During the evening, many of the patrons used their mobile phones and waved them in the air. The bright white lights that lit up the dark skies were mesmerising. There was also a sense of warmth and brotherliness in the crowd amidst the worship. Many held hands and raised them as they sang and prayed fervently for the safety, healing and prosperity of the nation. There were a number of Barbadian acts on the ticket, including the Gospelfest Dancers; winner of last year’s Richard Stoute Teen Talent Contest, Trinity Clarke; Alison Norville, and Pastor John Yarde, who performed during the earlier hours of the show. Members of veteran gospel band Promise held their own as they reminded the audience why they became a household name with songs like Stand Up And Tell Me If You Love My Jesus, Everybody Ought To Know (Who Jesus Is), I Am Under The Rock and Oil In My Lamp. 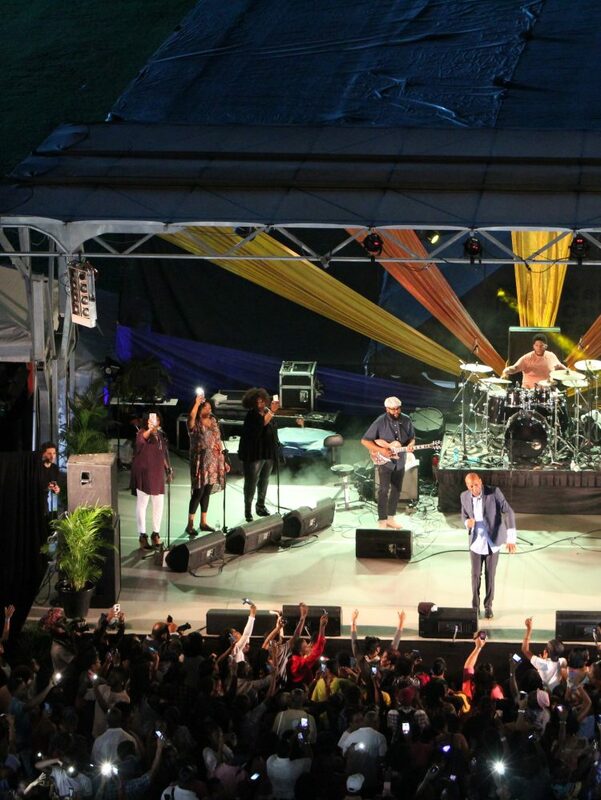 The Barbados Gospelfest Association, in connection with the St Michael North West Development Foundation, organised the concert.